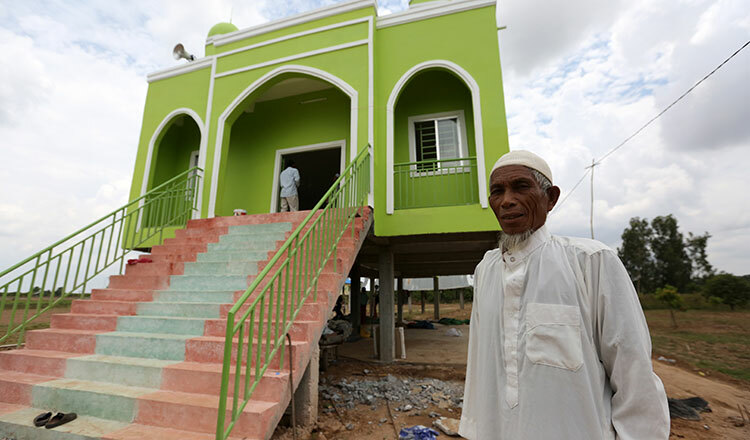 Ish Ry, a Khmer-Muslim fishermen, has made the transition from living on a boat to owning his own plot of land in Kandal Province’s S’ang district, where a new mosque has just been completed and his fellow Muslims are living harmoniously alongside their Buddhist and Christian compatriots. Mr Ry, 37, is one of the founders of Botum Sakor village in Koh Khsach Tonlea commune along the Bassac River, where more than 6,600 people live, the majority of them Buddhists. Mr Ry was born on a boat and spent half of his life on the water, a tradition passed from one generation to another. However, life on the boats was difficult and Mr Ry always dreamed of establishing a community on land. Two years ago, he and other Khmer-Muslim fishermen came together to find land where they could settle. Mr Ry takes a moment to collect himself, and says that he remembers the most difficult times faced while living on the boats: when children were lost to the river when boats sank. That was the last straw for Mr Ry, who then decided to fully make the transition to land in December. “Before, I was concerned about having no plot of land to bury our dead, but now there are donors who bought land for us to bury the dead,” he says. Mr Ry, along with other Khmer-Muslim families, found a plot of land that could be cultivated into farmland in the commune. In the beginning, there were only ten families, who had about $300 each to buy 1,960 square metres of land. Each family received 84 square metres and a plot of land was reserved for the building of a mosque. The families then started cultivating land not far from Buddihist villages in the commune. 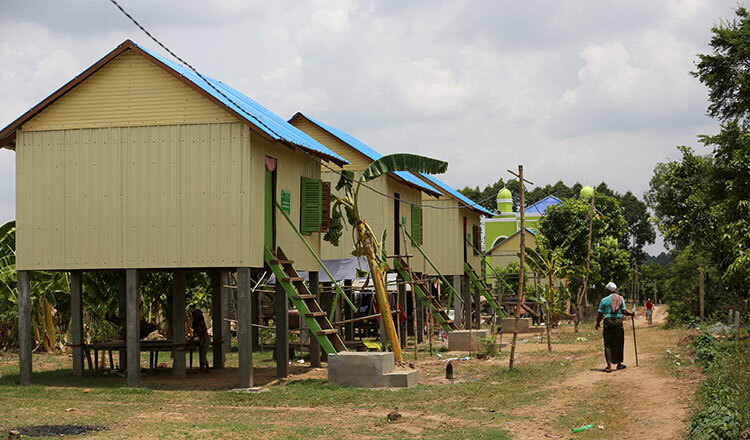 At that time, the Muslim community had only two houses and a small surau – a community mosque built from wood – while others members of the community built temporary shelters to indicate their property. Several houses were made from old bamboo and sheet metal used as make-shift roofs. But today, the village of Botum Sakor is becoming a vibrant, diverse community. New families have increased the population to about 75 households. The new families also fish in the river and they came here on boats and also had no land. The recently inaugurated mosque sits at the centre of the village. It was funded by aid from the Charitable Association of Cambodian Graduates. 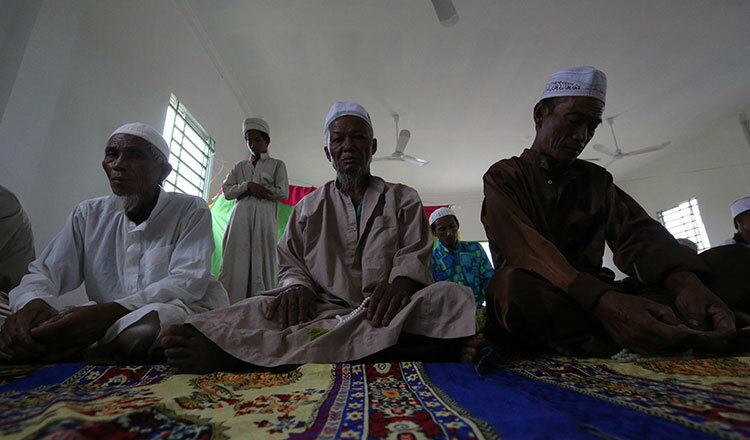 The community then changed the old surau to be a temporary madrassa – or religious school for children. Mr Ry was appointed as hakim — a Muslim local authority. He says that life has been better since the acquisition of land. Mr Ry runs a small business selling soft drinks and snacks, and people look to him to find donors for the community. 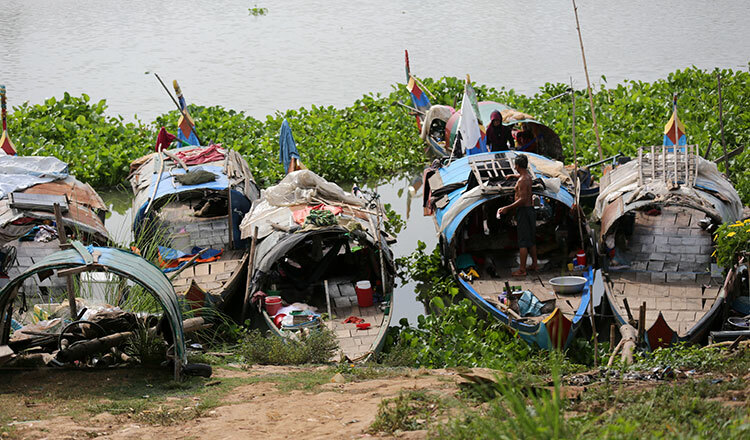 For decades, the Khmer-Muslims along the Bassac River prayed on their boats, but now things are different. Mr Ry says the community faced discrimination and scepticism toward their beliefs at first. 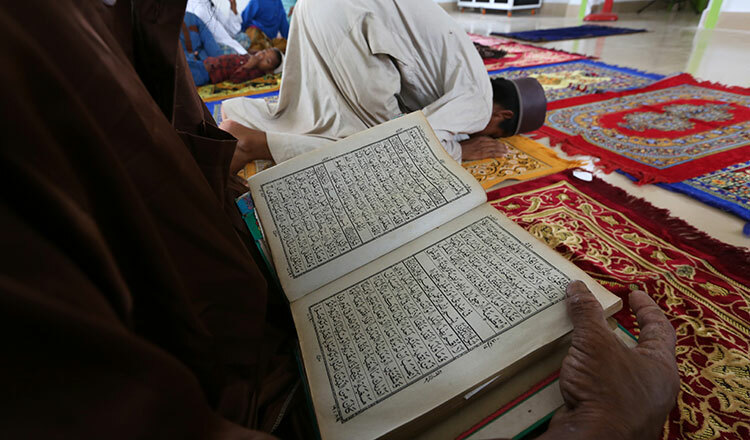 Locals feared of a Muslim takeover and complained about the loudspeaker blasting a call to prayer five times a day. But slowly, people grew more tolerant, he says. 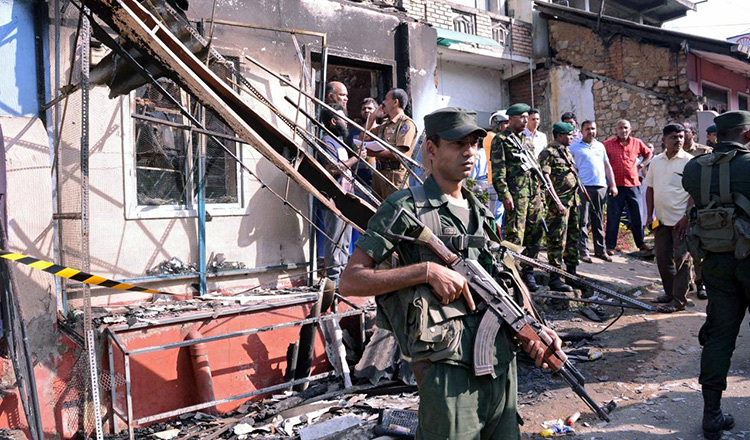 Today, Buddhists, Christians and Muslims live side-by-side. Ish Ry, one of the founders of Botum Sakor village. “We can work together for peace and our country,” he adds. While all the men and young boys are walking toward the mosque during the evening call to prayer, female members of the community are preparing steamed chicken and porridge for today’s breaking of the fast. Villager Sok Mas slices red onions, preparing to make a sauce. She smiles and says that she lived on the boat for 60 years and never broke her fast with her family. Seng Menh, the commune chief, explains that three religions coexist here. Christians first came here in 2012, prior to that there was only practitioners of Buddhism. “All religions in the world are good. No religion teaches humans to walk the wrong way,” he says. Following their arrival, Christians contributed to the community by building toilets, teaching at schools and also constructing a church. 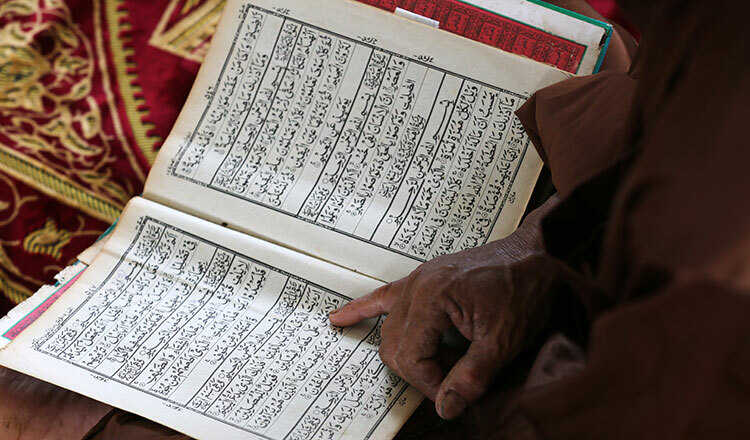 “Even those who follow Christianity, they still respect and even follow Buddhist traditions and religious customs,” he says. 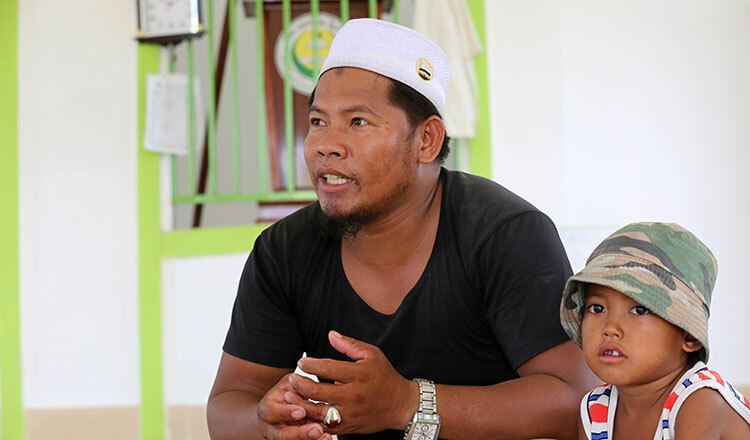 However, Mr Menh says that concerns have been raised over the arrival of non-Cambodian Muslims, noting that he is continuing to address the issue in hopes of staying united. “I always explain to other villagers in the commune that they are Khmer-Muslim,” he says, adding that most villagers in the commune do not have issues with them. Prime Minister Hun Sen has often raised the issue of peace and stability. 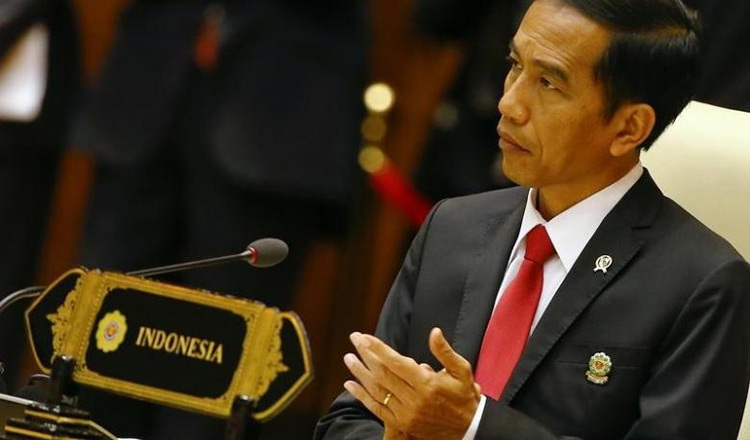 He praises religious harmony and different ethnicities and religions living side-by-side. 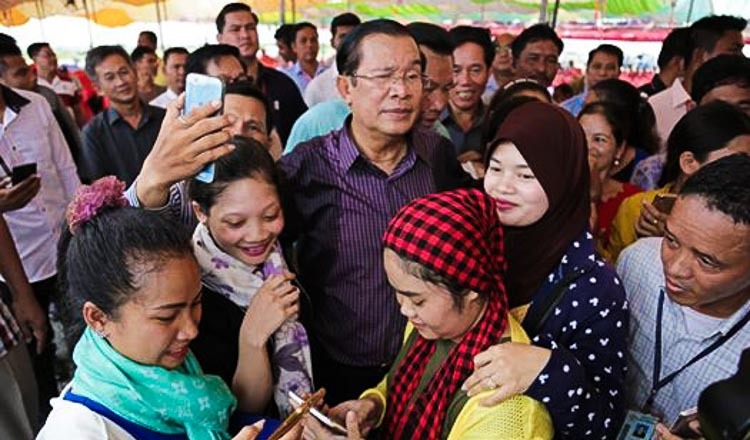 Last year, Mr Hun Sen asked employers to allow Muslim employees to wear their headscarf and traditional clothing after he received reports that they were facing discrimination. As Prime Minister, he hosts annual meetings and arranges dinners with Cambodian Muslims and Christians across the Kingdom. “The nation has peace and citizens have freedom of religion, as well as the freedom to celebrate festivals according to their traditions,” Mr Hun Sen said at a recent Chinese New Year dinner.